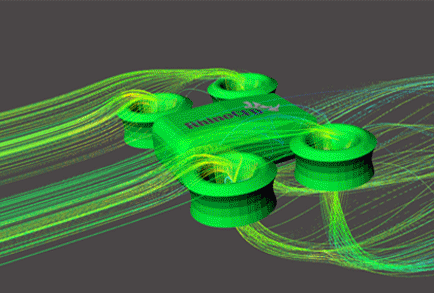 Looking for a challenging job as a CAD and GUI Software Development Engineer? 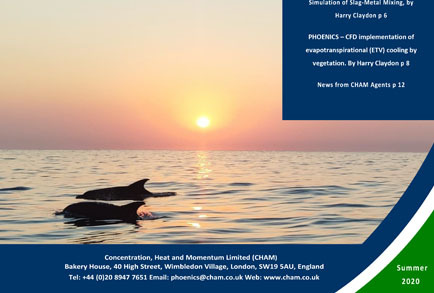 CHAM has an opening in its London Office. 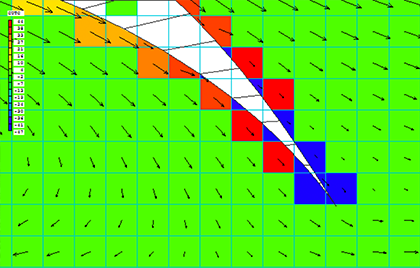 PHOENICS-2019 will be supplied to all Maintained Users from end March and will be available to all New Users. For further information contact sales@CHAM.co.uk. 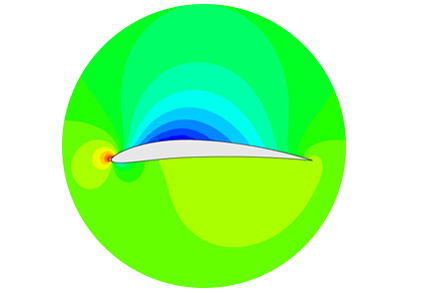 PHOENICS is a reliable, cost-effective CFD program with a proven track record simulating scenarios involving fluid flow, heat or mass transfer, chemical reactions and combustion for a wide range of applications. 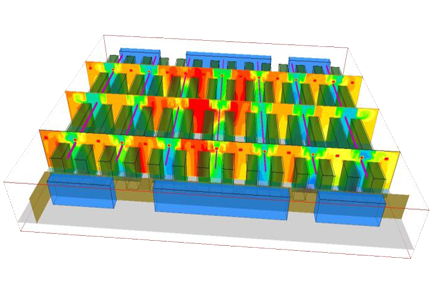 DC-Optima is CHAM’s datacentre specific CFD tool which will enable you to optimize the cooling and ventilation performance of your datacentre. Try our demo today! 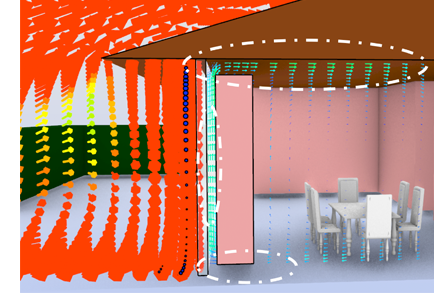 RhinoCFD adds the power of CFD to the CAD environment, allowing Rhino3D users to undertake interactive investigations of CAD models under various flow conditions without leaving the Rhinoceros environment. 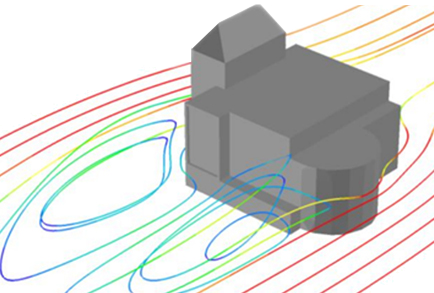 Our specialised software, Urban-VWT, can help architects and building engineers understanding the impact of a new building by helping simulate flow in urban environments. 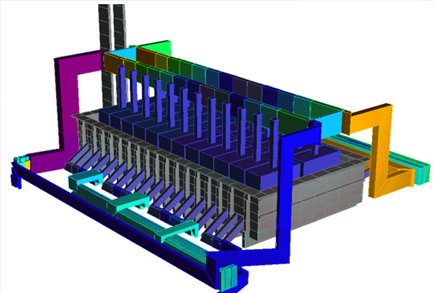 PHOENICS-CVD is an integrated software system designed to simulate the behavior of a wide range of CVD reactors. 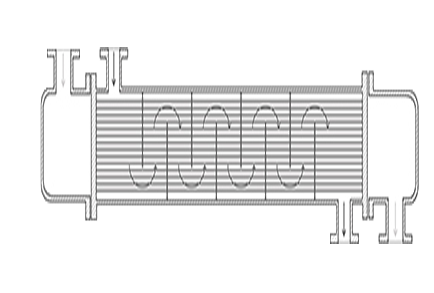 PHOENICS ESTER is a special-purpose adaptation of PHOENICS, developed to simulate multi-anode electrolytic smelters of the Hall-cell type. 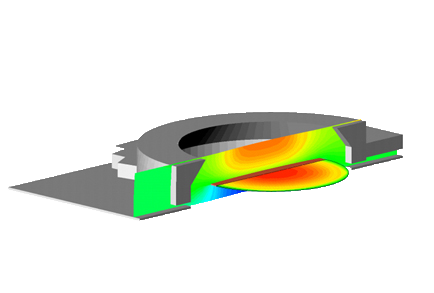 HeatEx simulates the thermal performance of shell and tube heat exchangers. 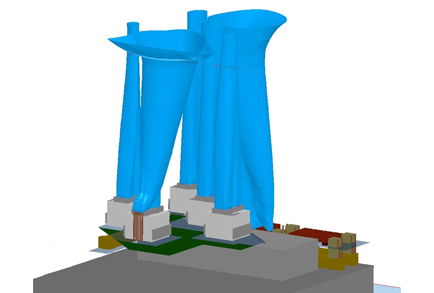 It provides pragmatic aid for designers and manufacturers to develop more efficient and cost effective heat exhangers. 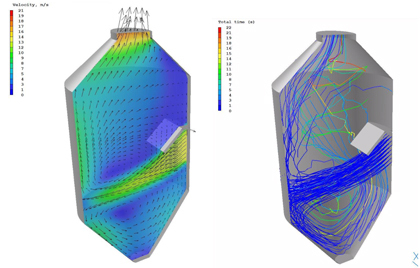 FLAIR is a PHOENICS variant which provides an air-flow and thermal-simulation facility for the HVAC community, and for those concerned with fire, smoke and pollutant hazards, for internal and external flow scenarios.